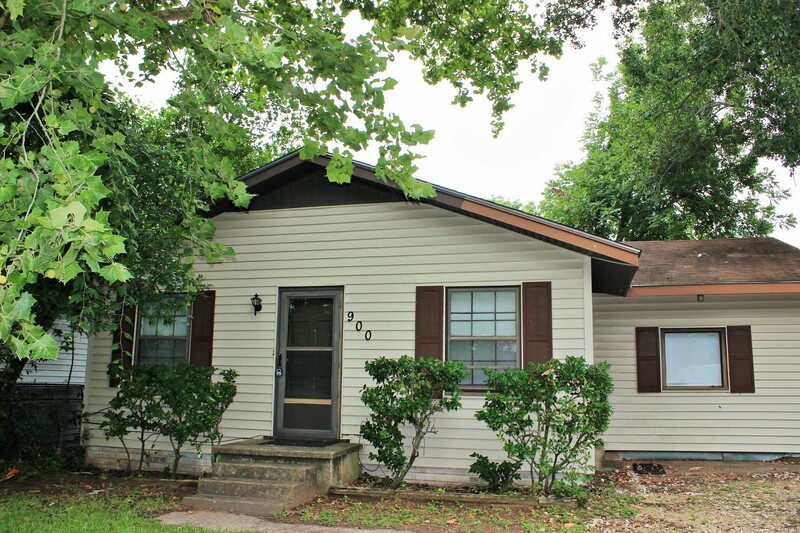 *CURRENTLY LEASED* Hardwood and vinyl flooring; Formica counter tops recently installed; corner lot with large back yard and mature shade trees; and convenient access to schools and businesses in town. Pets on a case by case basis. Refrigerator included in lease. Terms: 1 year lease, credit check, income verification, and landlord verification required. Must fill out application for each adult applicant. $25.00 application fee per applicant when credit is checked. $1000 security deposit (cashiers check only) and first month's rent or prorate due upon move in.